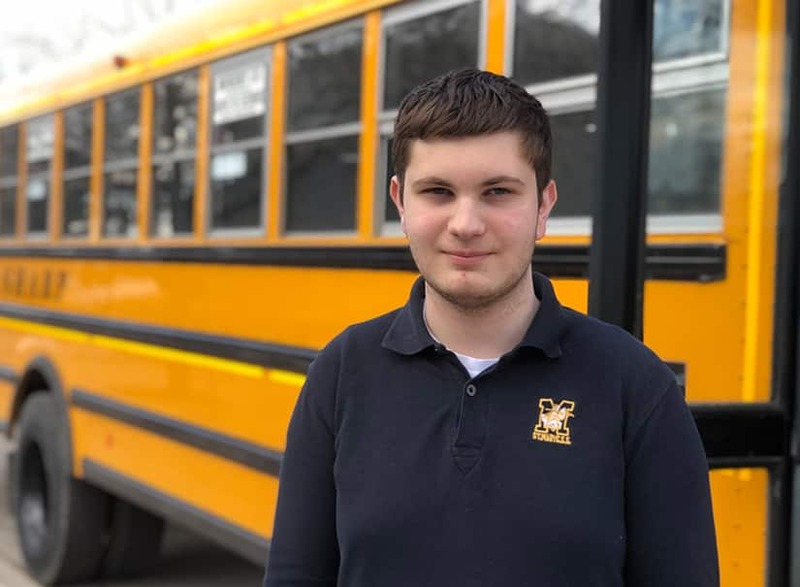 The fact that he didn’t know how to drive didn’t stop a 15-year-old from getting behind the wheel of a school bus on Monday — and helping to save the day. 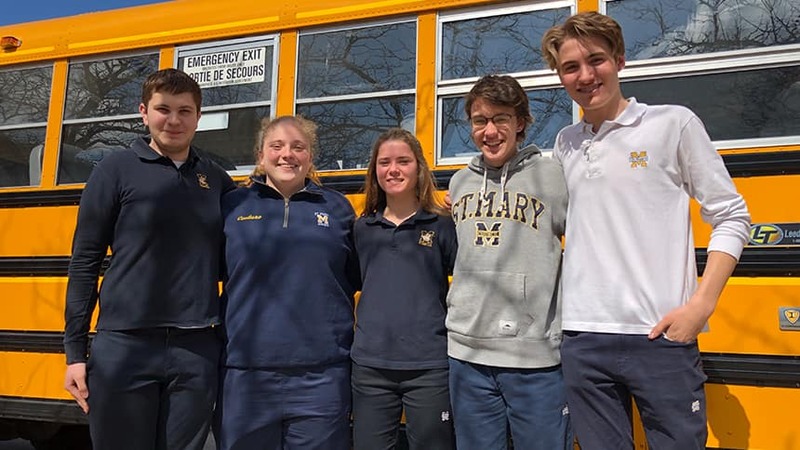 Grade 10 student Aidan Gilmore helped steer the bus to the side of the road in Dundas, Ont., after the driver collapsed on the way to St. Mary Catholic Secondary School on March 18. Other students sprang into action as well, performing first aid on the driver and calling 911. In the end, everyone was OK.
Another bus eventually picked them up and they even managed to make it to school on time! The first clue that something had gone wrong was the bus starting to swerve, Gilmore said. That was when he noticed that the bus driver was having a seizure or convulsions. Thankfully, the driver’s foot was on the brake so the bus came to a stop in the ditch. That’s when Gilmore unbuckled the driver’s seatbelt so his fellow students could begin first aid. Although he’d driven a golf cart before, Gilmore said, he’d never driven a car or a bus. Still, he said he wasn’t afraid. The driver was taken to hospital for tests, said Sarah Vala, regional manager for Sharp Bus Lines. “He definitely wants to thank the students for all their quick thinking and action," she said.